…My son Nate is currently deployed and wanted me to tithe for him. Here’s a check for $100 to go towards your Military Campership Fund. Thanks for being such a refuge for many! 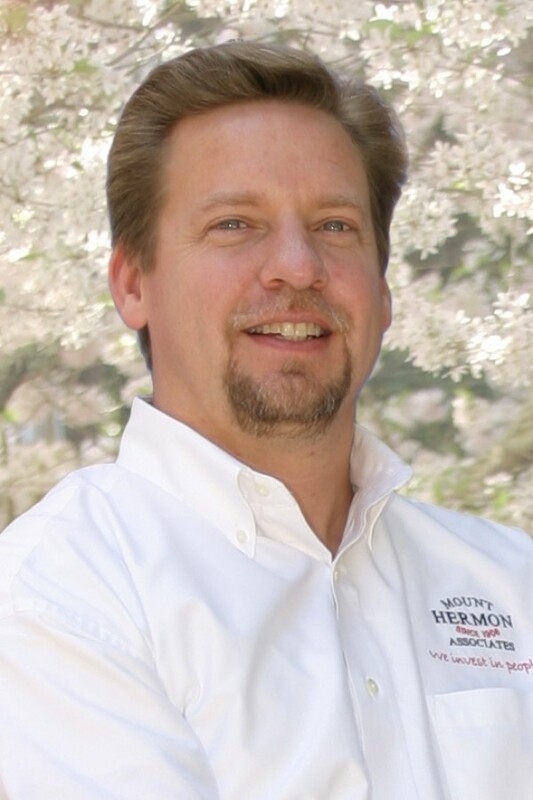 I’ve attended your Christian Writers Conference and love Mount Hermon! Take care, and on behalf Nate, thanks for supporting military families. This is his 4th deployment and he is now a single parent with full custody…TOUGH! But he appreciates Mount Hermon helping out people like him. 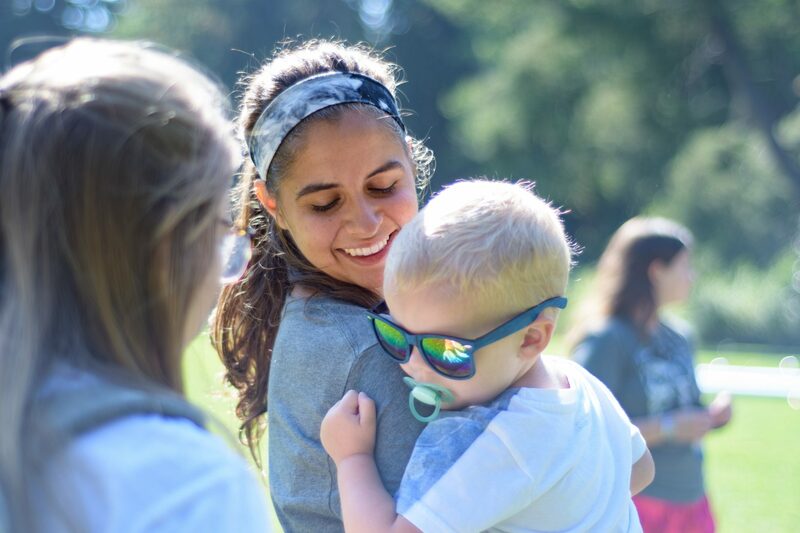 Mount Hermon has experienced another wonderful summer of God’s grace, love and joy. Thank You for your support. Your gifts don’t just fix “stuff” and provide “stuff.” They are part of the bigger picture that God has for this special place, where people are transformed, healed, rejuvenated, and equipped! Update: Another gift just came in from Denise on behalf of Nate. She shared the great news that he is coming home SAFE from his 4th deployment to see his kids and family – PTL!! !